You already know the winners and you might have agreed with the results. 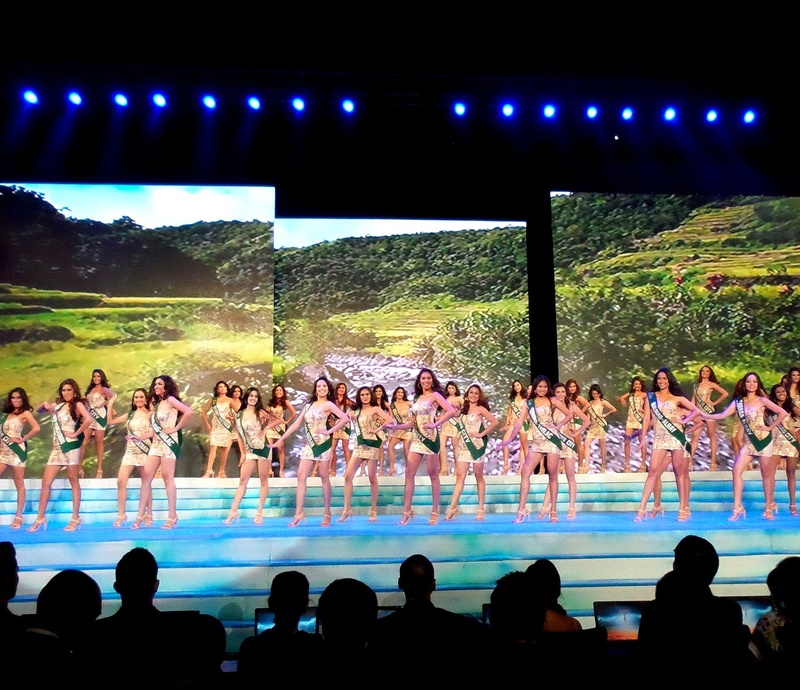 But let me share to you some of the scenes that were not seen on TV during last night's delayed telecast of the Miss Philippines- Earth 2014 on ABS-CBN. Here are the photos taken only using my mobile phone. 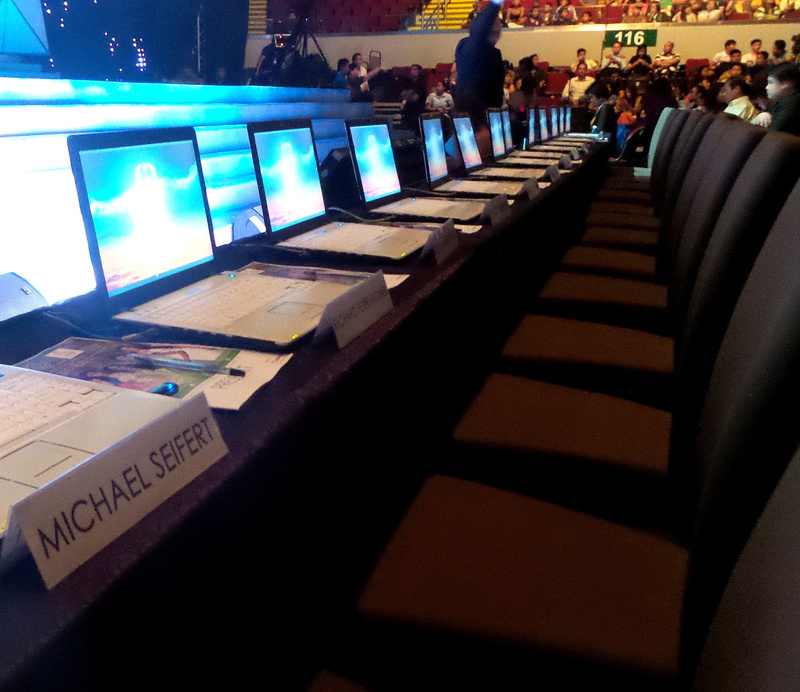 The judges' long table. See how close they are to each other. They can just copy scores. LOL! 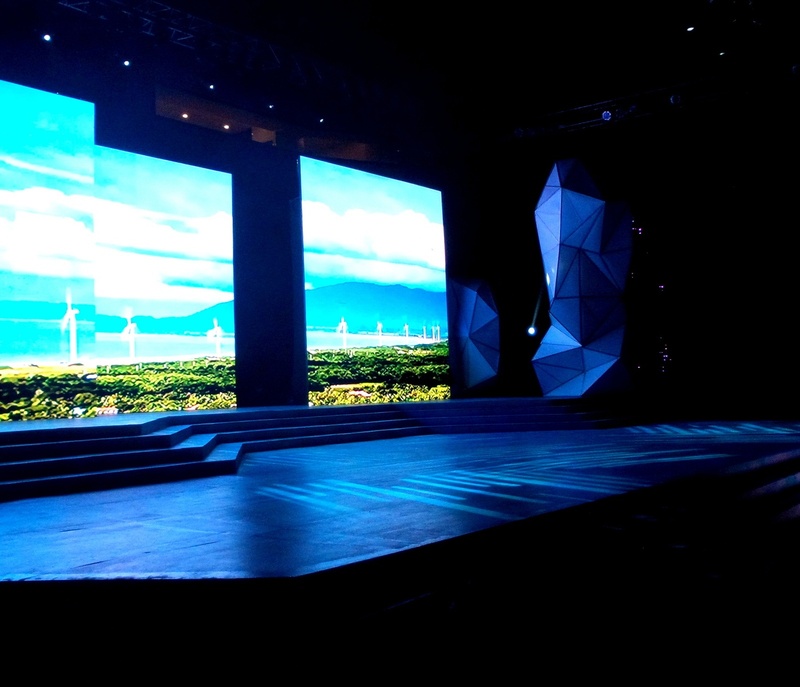 Miss Philippines- Earth got a bigger venue this year but the production pretty much stayed the same- lackluster. Believe me, the opening number is more messy watching it live than observing it on TV 3 hours later. The only batch who could actually synchronized their dancing. But you see, not quite. 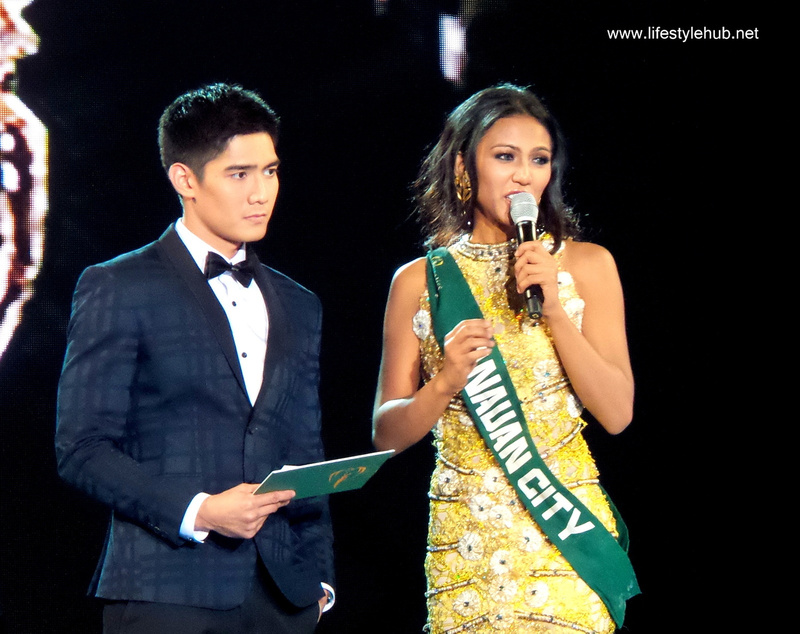 The first good thing about the pageant: Robi Domingo! Awwww. 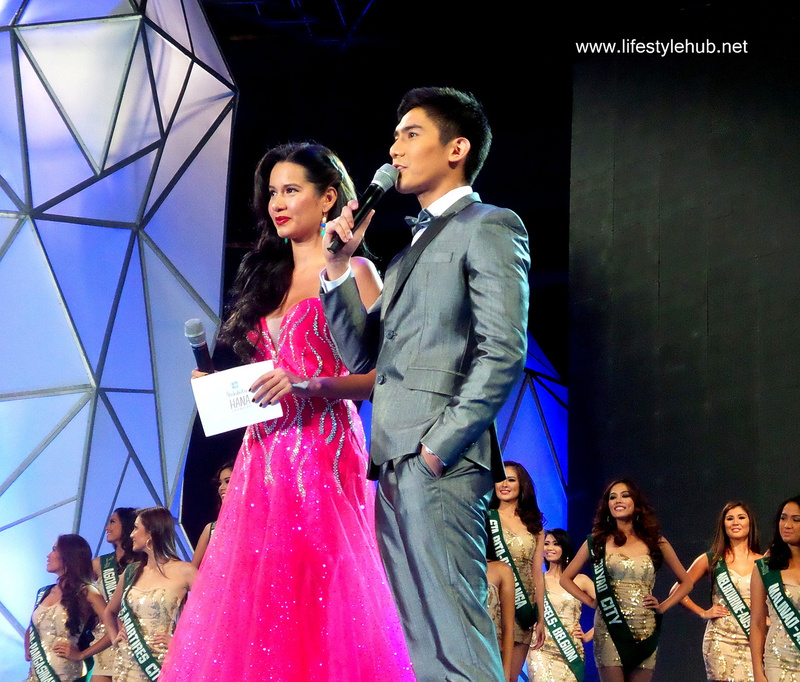 And OK, Miss Philippines Earth and Miss Earth 2008 Karla Henry. Les madame Cheri Gil trying not to scream "You're nothing but a second rate, trying hard, beauty pageant!"" She couldn't since her very heavy necklace is stopping her from speaking. But her eye browse managed. 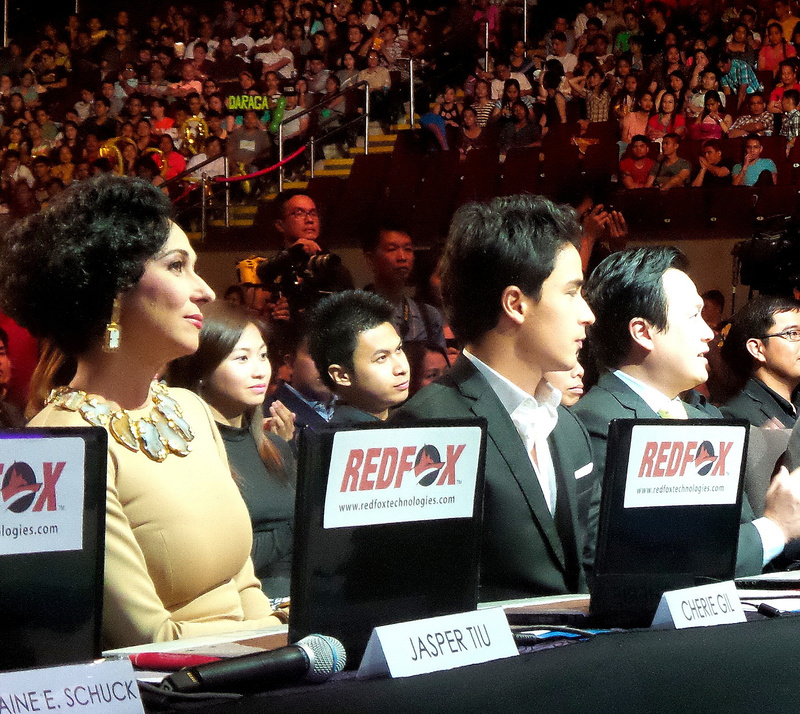 Is Marlon Stockinger wetting his lips? He's prolly asking, "What am I doing here?" 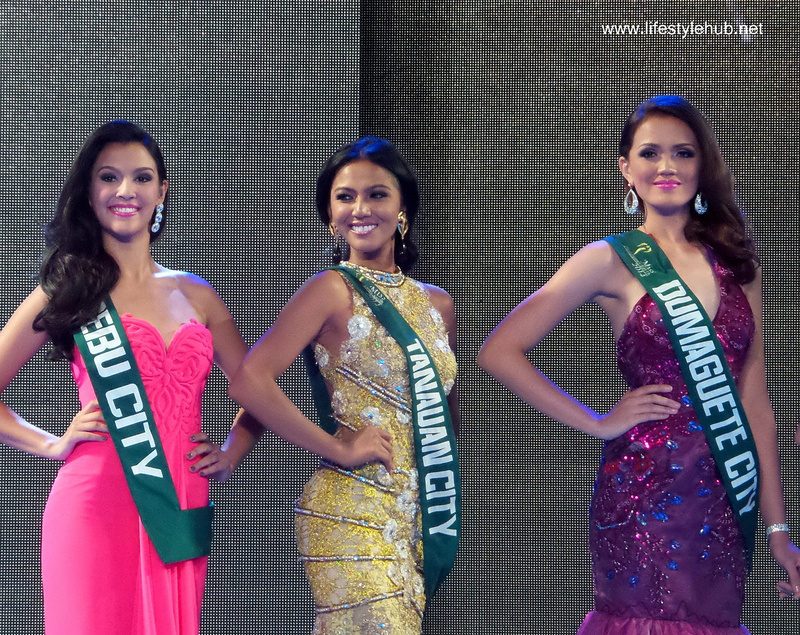 Moments before Karla Henry showed too much support for Cebu City's contestant Jamie Herrell who actually won. Here we go! 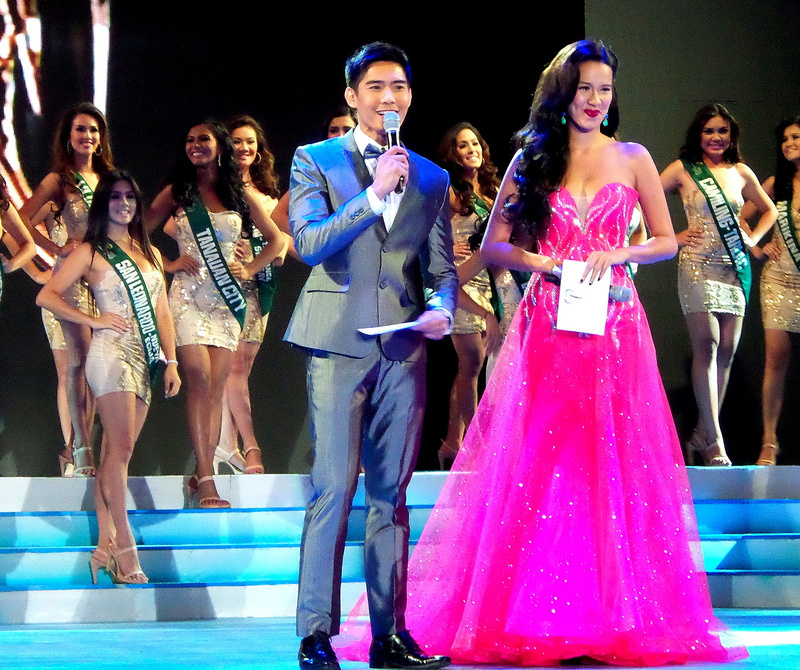 Bianca Paz in her 3rd national pageant attempt. 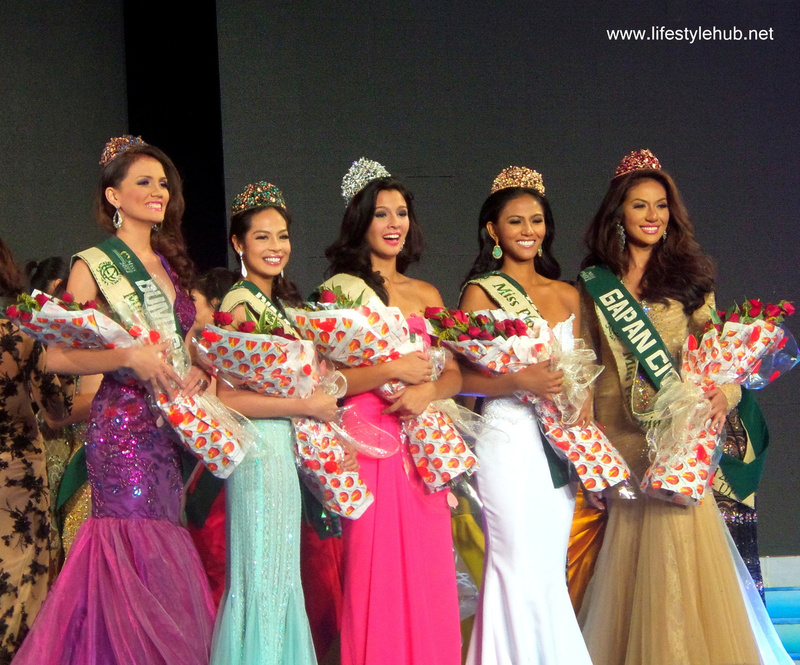 She was disqualified from Binibining Pilipinas 2011 for a spread in a men's magazine. 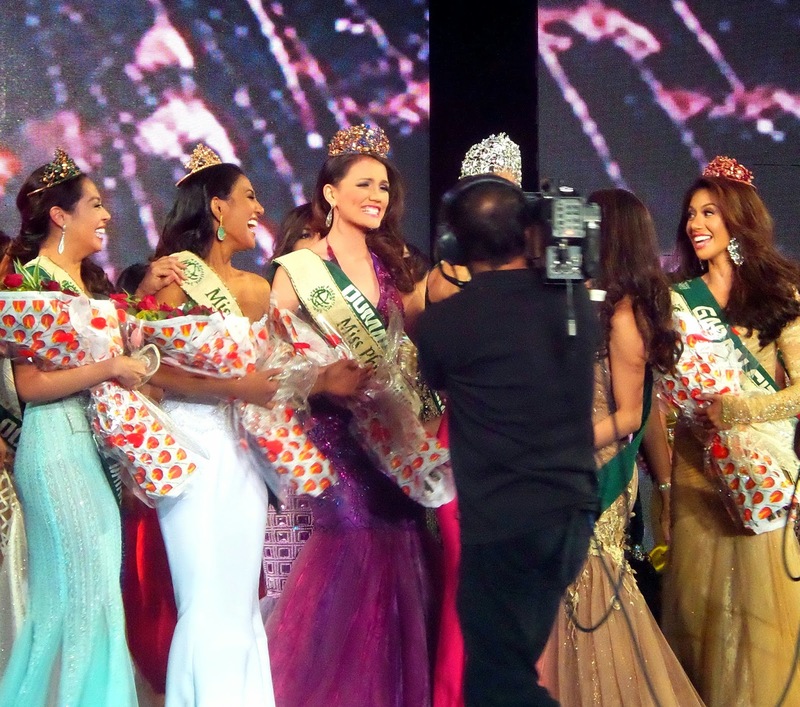 She bounced back- but not so successfully- and won Third Princess in Miss World Philippines 2013. 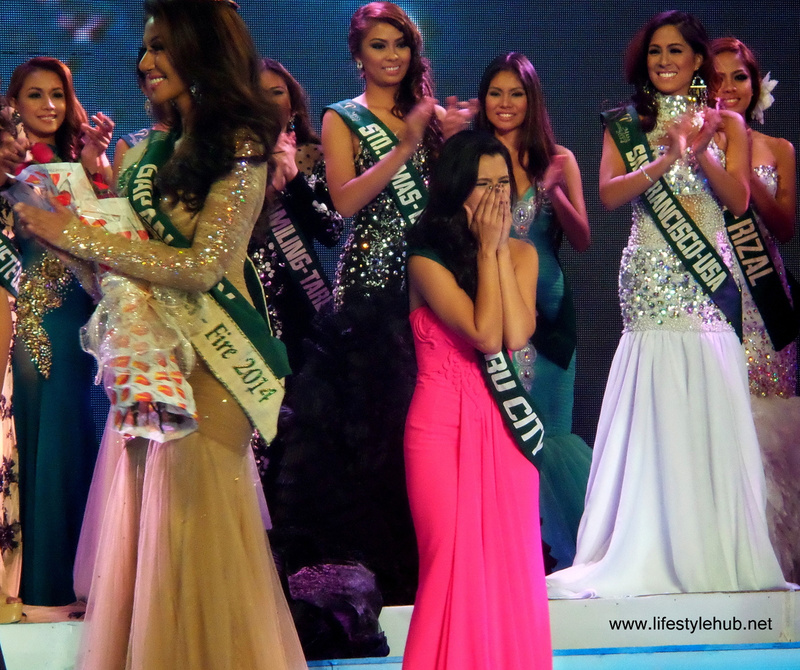 After her stunning swimsuit performance, she won Miss Earth Fire or the pageant's equivalent of Third Runner-up. Some ladies are just not lucky. 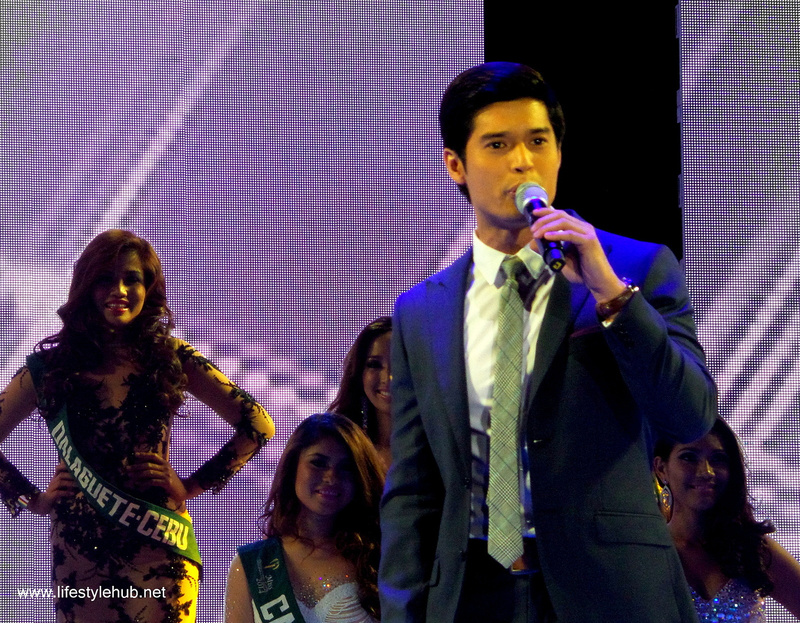 And JC de Vera is assigned to serenade the ladies. This is one of the fewest times a non-recording celebrity is given the task. Mary Anne Ross Misa or Mary Ann Rose Misa- however her name is spelled in a number of different pageants- is till unlucky this time. 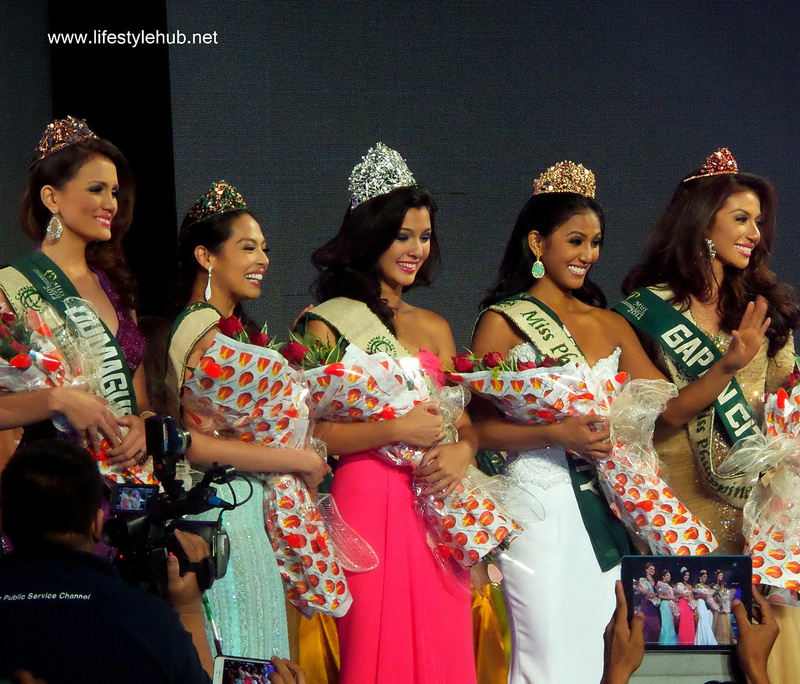 To be fair to her, she deserved to be in the top 5 of Miss Earth- Philippines 2014. 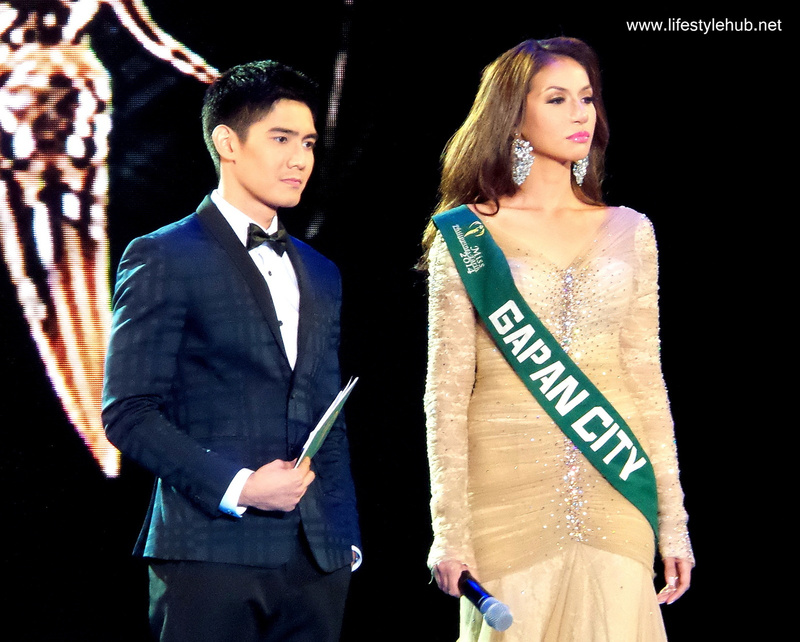 The best young pageant host. You guys have no choice but to agree. LOL again! They were standing beside each other and they were eventually the Top 3. Diane Querrer is really a very confident woman! She was so confident she uttered her answer in five words per second. Now is the time for a formal, news-like caption. 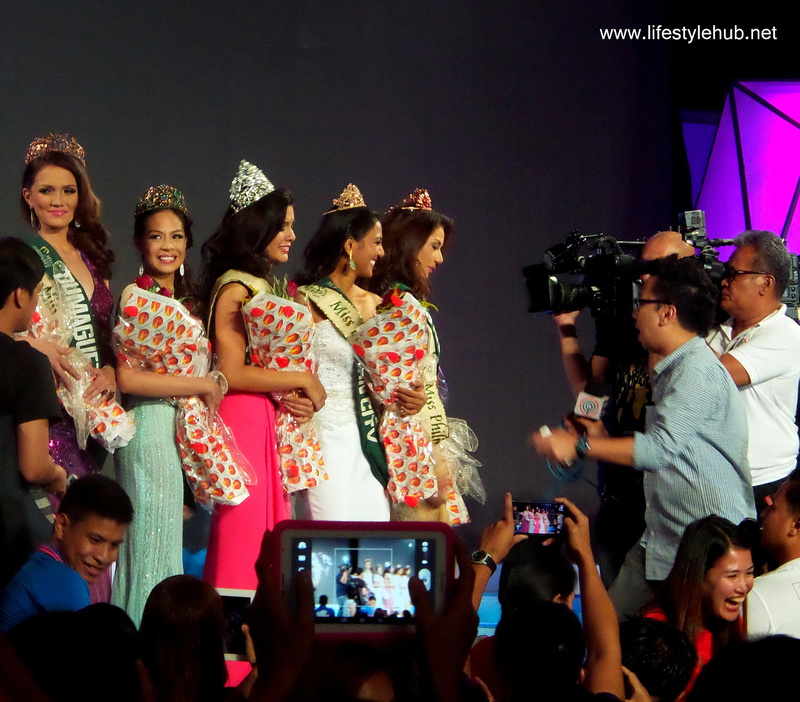 The winners of Miss Philippines-Earth 2014: Miss Water Kimberly Covert of Dumaguete City, Miss Eco-Tourism Monique Manuel of Dinalupihan, Bataan, Miss Philippines- Earth Jamie Herrell of Cebu City, Miss Air Diane Querrer of Tanuan, Batangas and Miss Fire Bianca Paz of Gapan City. I bet one of them said: "Oh wait, that's not my angle!"